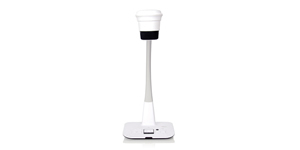 Document Readers - Akwil Ltd. Document Readers There is 1 product. 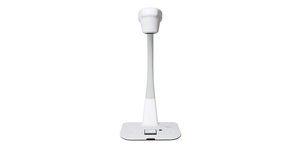 Share even the smallest objects or detailed experiments with a larger audience using one of Optomaâ€™s document cameras. 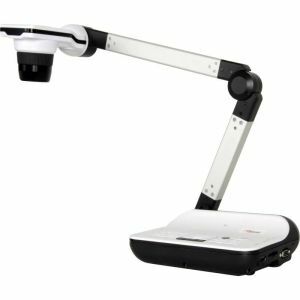 Suitable for classrooms, lecture theatres, boardrooms and auditoriums, itâ€™s a great way to give your students a more interactive learning experience. 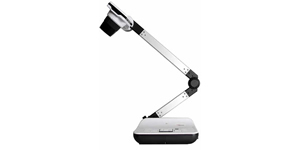 Do you have a question about one or more of our Document Readers products? Click below to contact us.